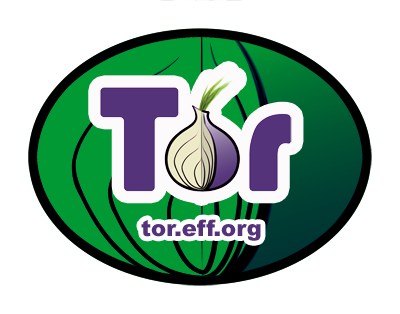 TOR is a free software implementation of second-generation onion routing – a system which enables its users to communicate anonymously on the Internet. Privoxy is a filtering web proxy that integrates well with Tor. Notice the dot at the end and the space before it! Install Torbutton from HERE and restart Firefox. Now you can test to see if Tor is working: try using your browser with Tor and make sure that your IP address is being anonymized. Click on the Tor detector and see whether it thinks you're using Tor or not. To Torify other applications that support HTTP proxies, just point them at Privoxy (that is, localhost port 8118). To use SOCKS directly (for instant messaging, Jabber, IRC, etc), you can point your application directly at Tor (localhost port 9050), but see this FAQ entry for why this may be dangerous. For applications that support neither SOCKS nor HTTP, take a look at tsocks or socat. Alternatively, you can set this globally for your computer (though it will not work for some apps such as Firefox, for which you need TorButton). For this, go to System > Preferences > Network Proxy, select "Manual proxy configuration" and under Socks Host, enter the IP and port as explained above, then click "Apply System-Wide" (this may not be available in Ubuntu 11.10).